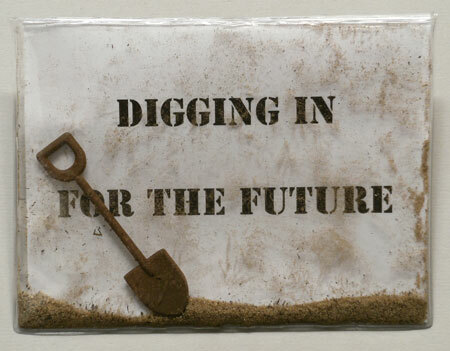 A shovel with dirt where encased in a vinyl envelope that was used to announce a Ground Breaking event. The distributor with great joy reordered the exact order for their client after the first mailing went out. The client was getting calls from people who had heard about the custom envelope but didn't get their dirt and shovel envelope in the first mailing.  How nice is that for the distributor!